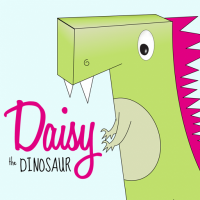 SUMMARY: The Daisy the Dinosaur character is sure to appeal to younger users as they guide Daisy through the different challenges. Each stage introduces new coding skills. There is an option either to work through the challenges or apply your new skills in ‘free play’. TOP TIP: This game is worth downloading for its simple, child-friendly interface and the fact that it doesn’t charge for access to the more advanced levels!